How Far is Sai Amaranta? 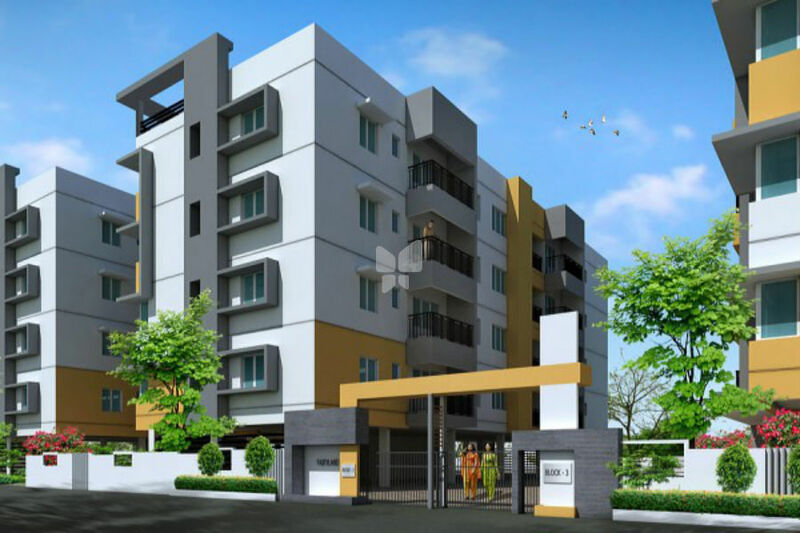 Fairyland presents SAI AMARANTA located in Sri sathyanarayan nagar, podanur encompassing enormous nine blocks in its aura spread over about 2acres and nestling a total of 120 units. Aspen, Aster, Daisy, Heather, Iris, Lxora, Laurel, Orchid & Zinnia are enriched with scrupulously constructed and aesthetically designed apartments with opulent spaces comprising of world class facilities. The interiors are also crafted with elegance and provide everything that takes for an elite lifestyle. Sai Amaranta’s various floor plan options endow its residents with the opportunity to choose their best suited comfort dream home. •Railway flyover connecting ramanathapuram & podanur is nearing completion. •close to SSVM international school, Dora Kids School, Hindustan engineering college & Other leading educational institutions. •Proximity to shopping centres, restaurant, bus stands, railway quarters, state bank of india and indian bank. Heavy UPVC frames with glass or louvered & a provision for exhaust fan. Three phase service with modular switches, electrical outlets for A/c in all bedrooms, geyzer points in all toilets, washing machine, fridge, mixie, grinder and oven points, necessary light, fan plug points will be provided along with 500W power for each flat from common genset. Outlet for TV & telephone in living hall and master bedroom. Counter top in high quality polished black granite witih nozing.Stainless steel single bowl with drain top.Water outlet provision for water purifier.Tiles up to 2 feet height above the kitchen cooking platform. Water outlet / inlet provision for washing machine. Sandard EWC (parryware / hindware) white closet with health faucet using standard CP fittings, wall mixer in all toilets.Dadoing with glazed branded tiles up to 7 feet height.Anti-skid flooring treated with 2 coats of water proof chemicals and necessary wash basins will be provided in toilets. Intra communication systems for security to each apartment with internet connections. Painting with acrylic emulsion, smoothly finished with wall putty & main door polished & other doors polished with acrylic enamel paint with full putty.